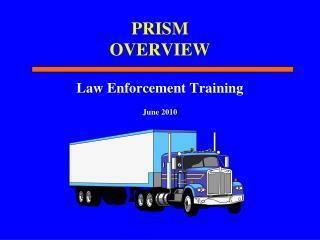 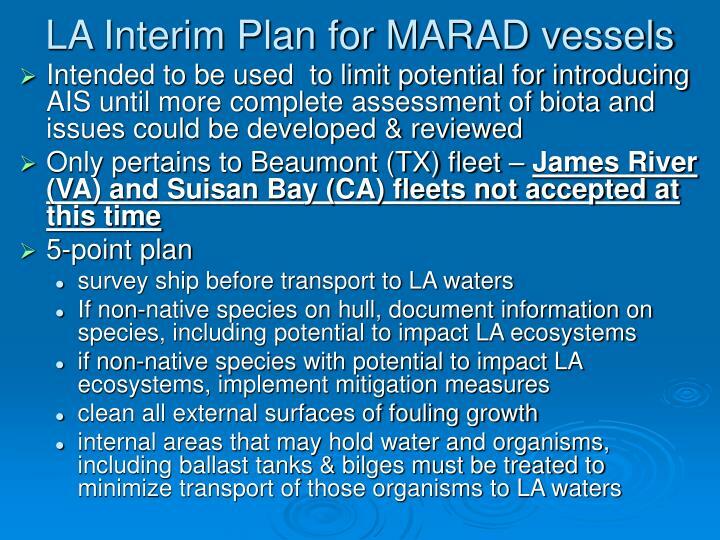 Would allow transport of ships from Beaumont fleet only, under specified conditions. 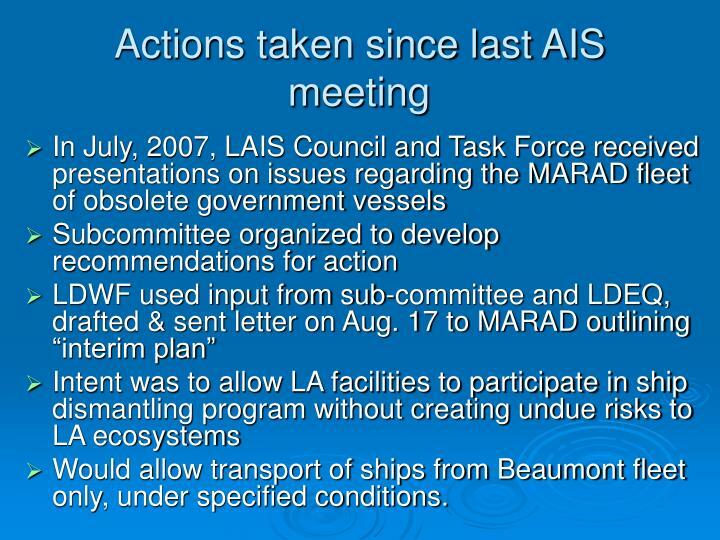 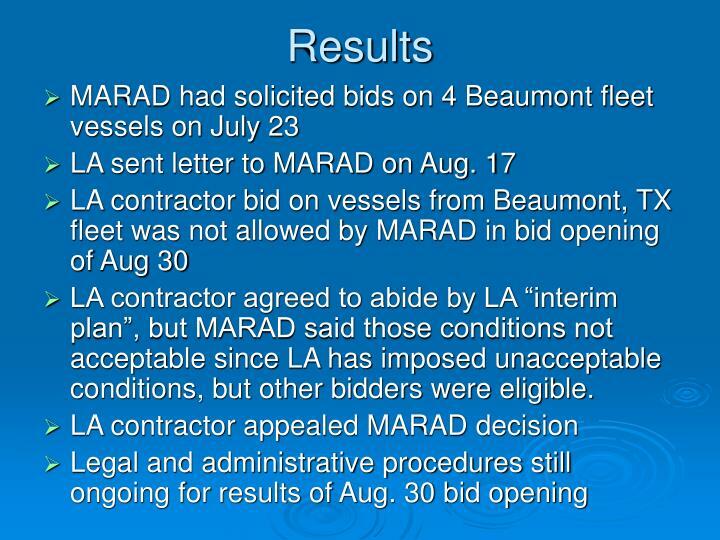 LA contractor agreed to abide by LA “interim plan”, but MARAD said those conditions not acceptable since LA has imposed unacceptable conditions, but other bidders were eligible. 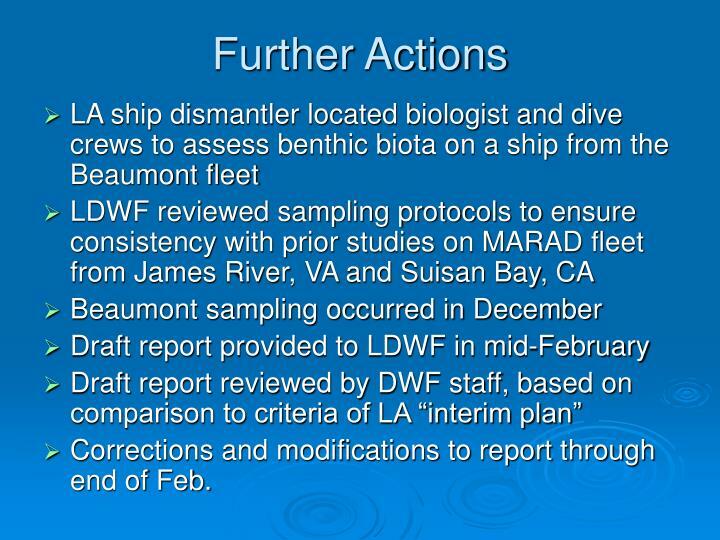 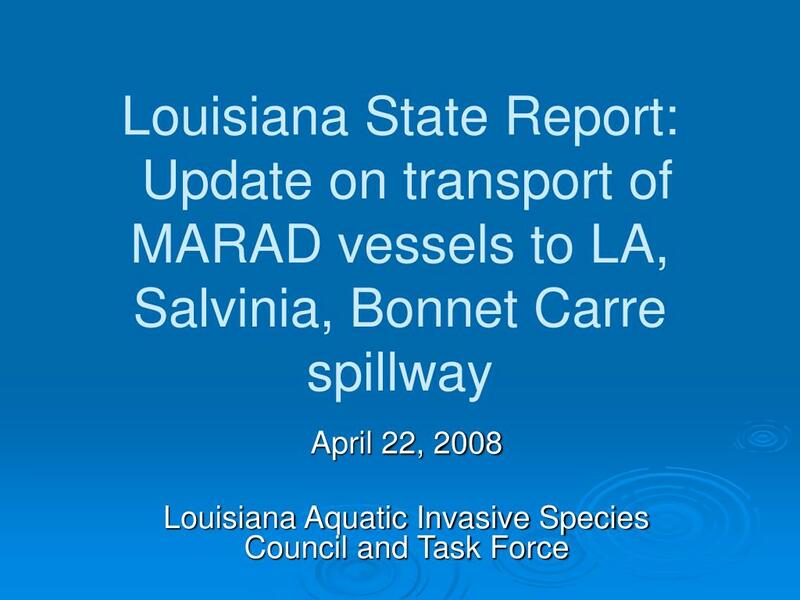 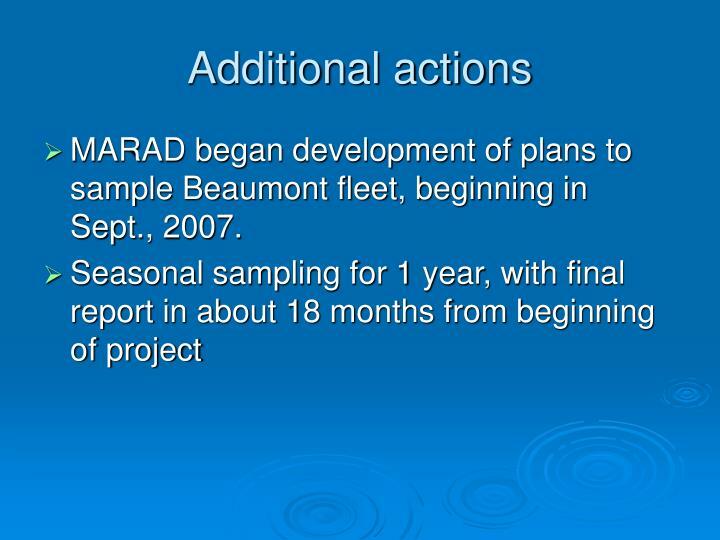 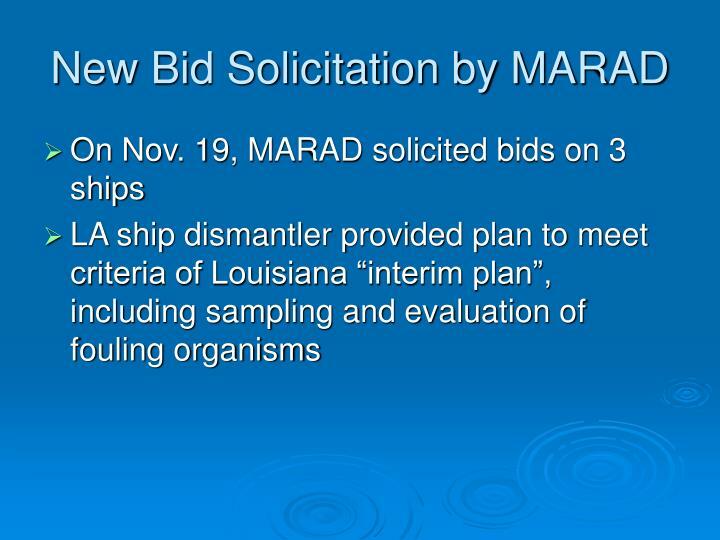 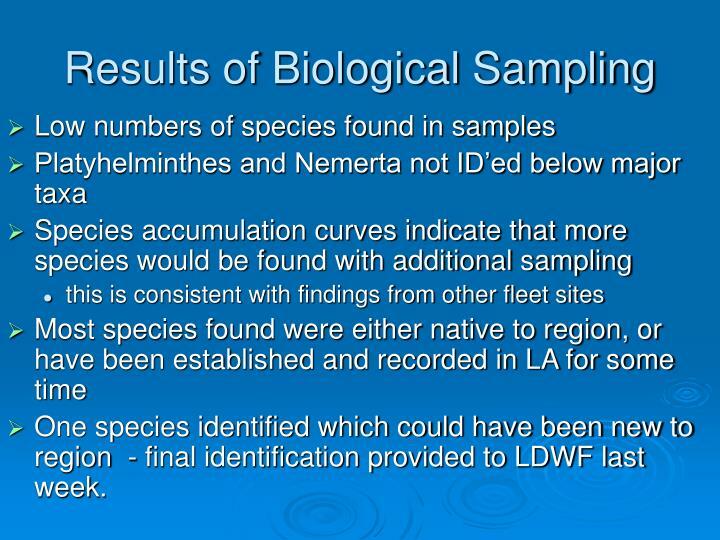 MARAD began development of plans to sample Beaumont fleet, beginning in Sept., 2007.
Corrections and modifications to report through end of Feb.
One species identified which could have been new to region - final identification provided to LDWF last week. 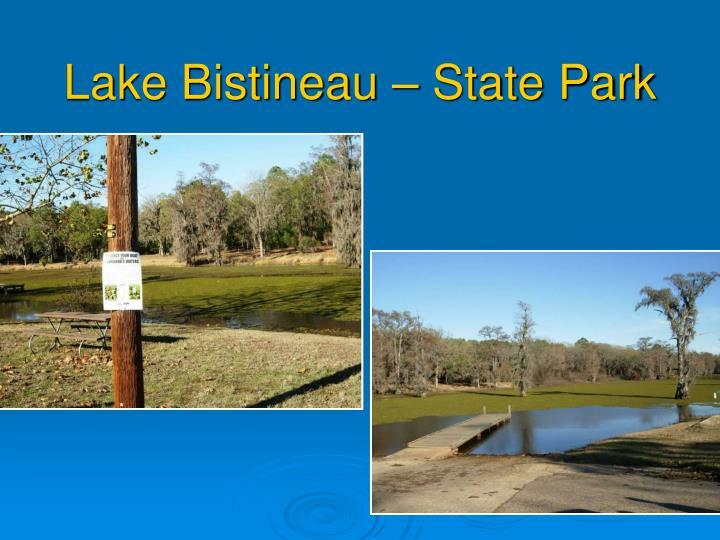 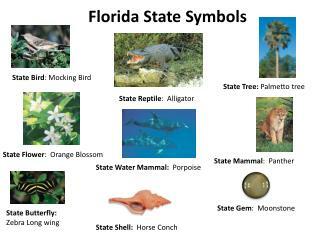 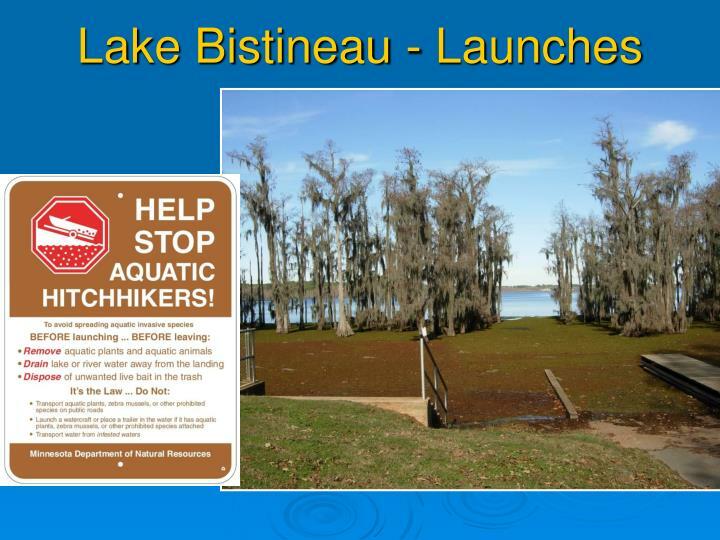 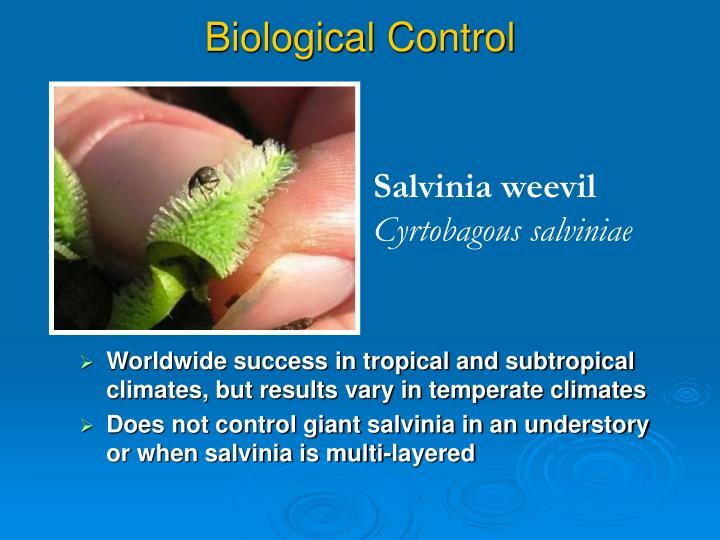 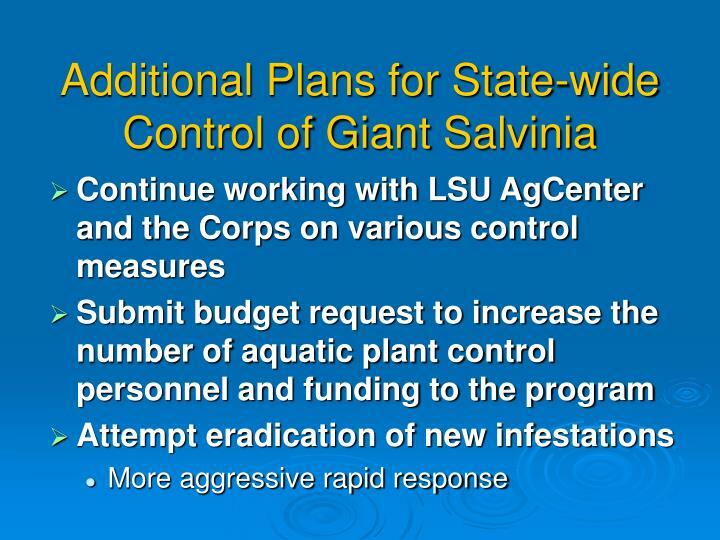 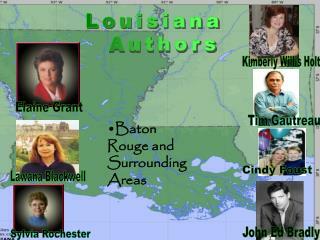 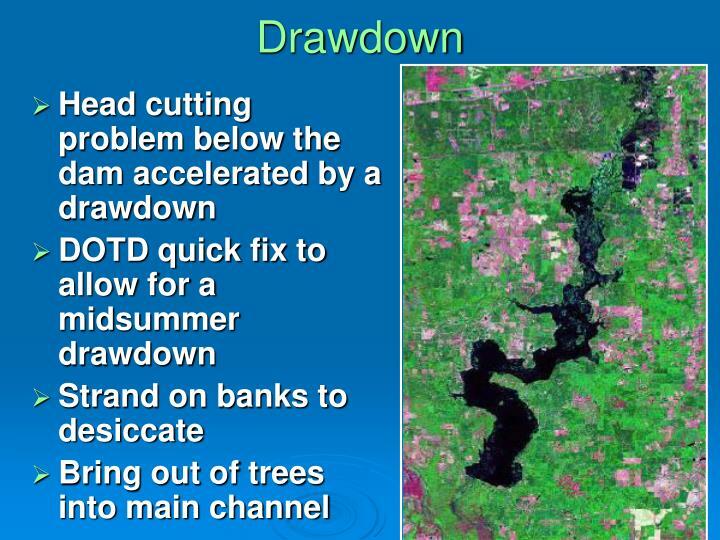 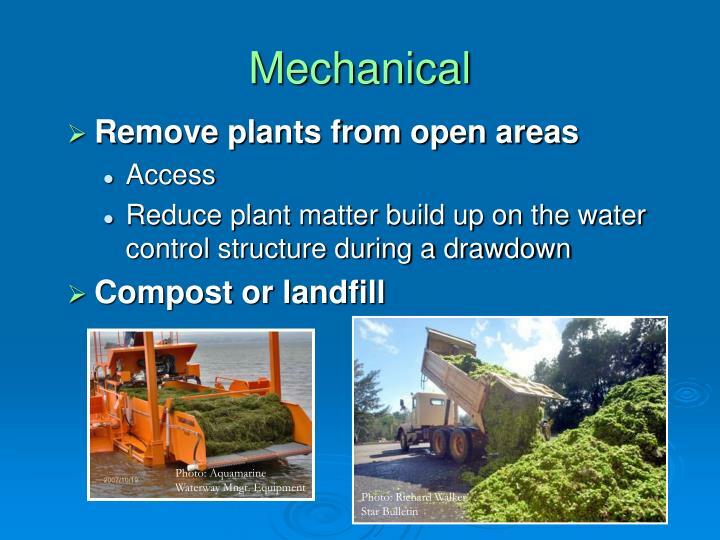 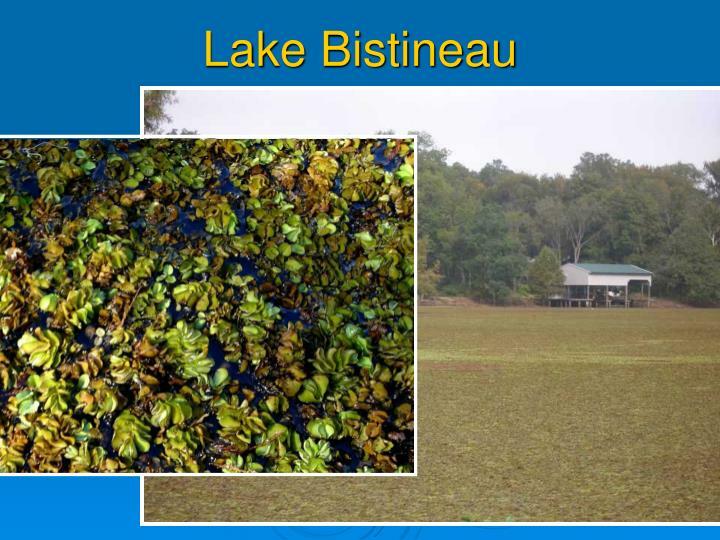 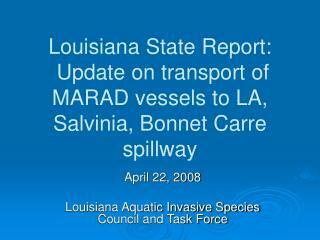 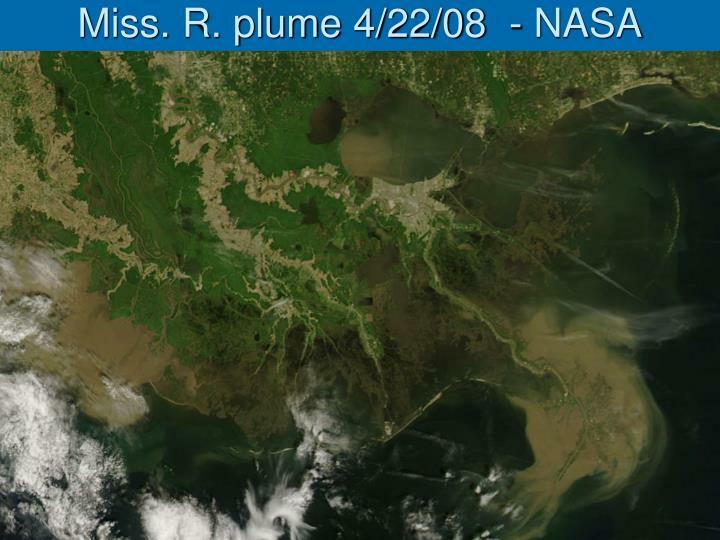 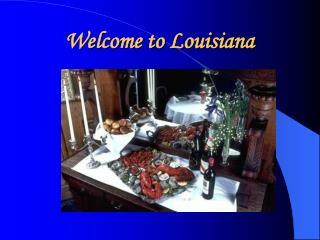 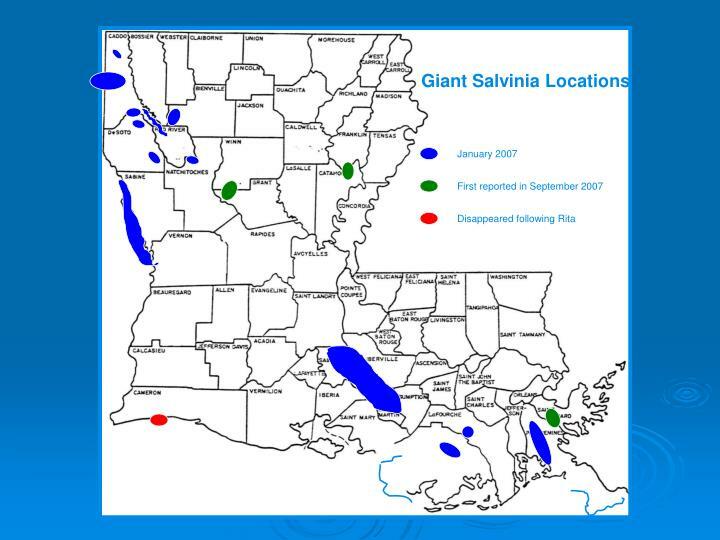 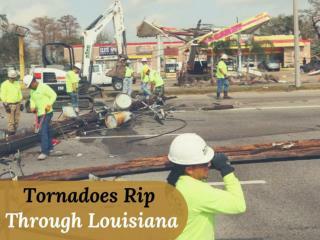 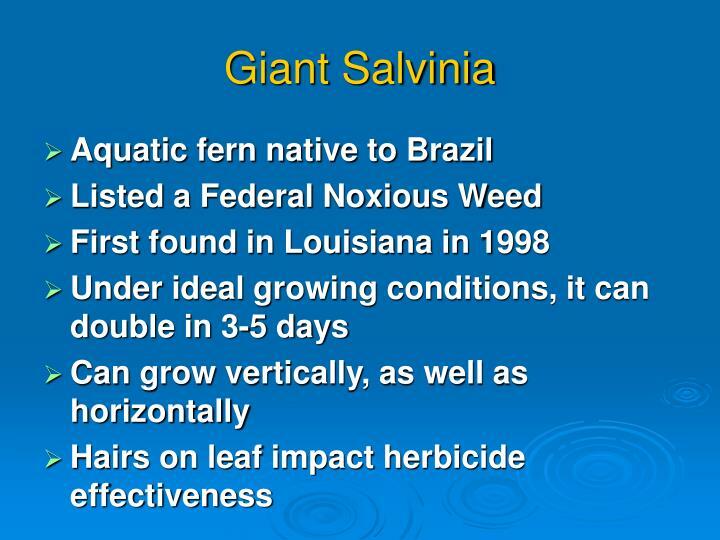 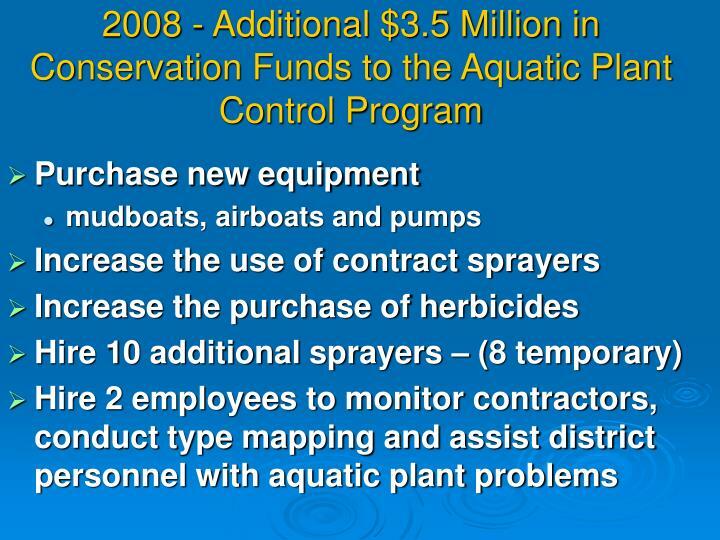 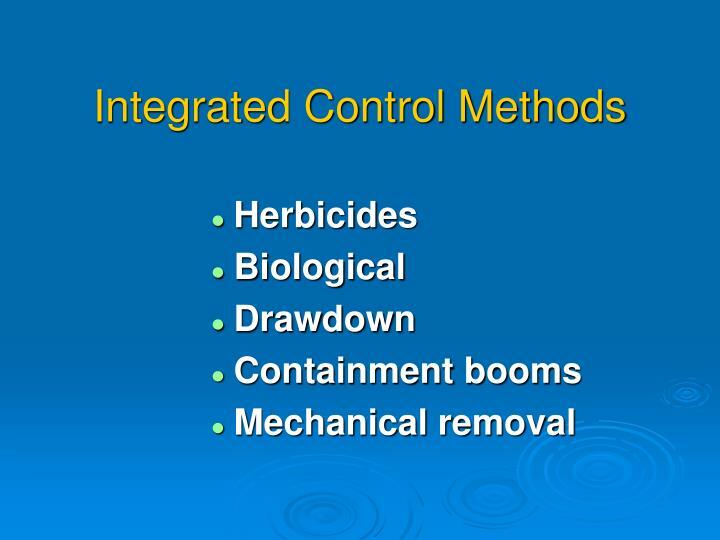 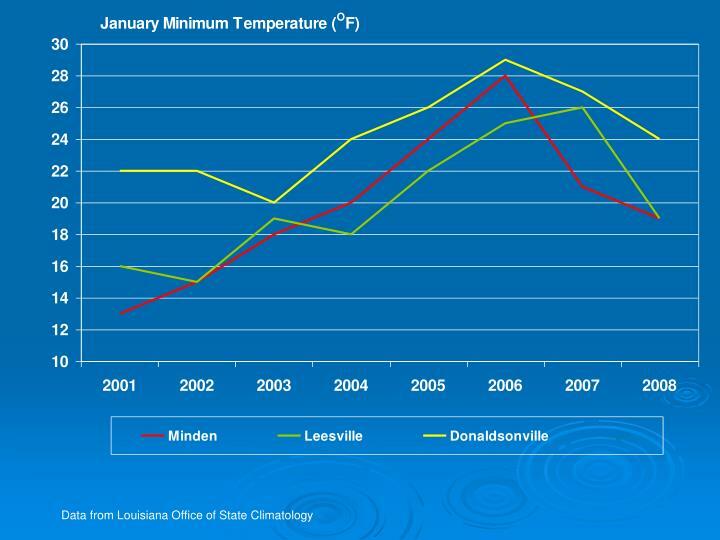 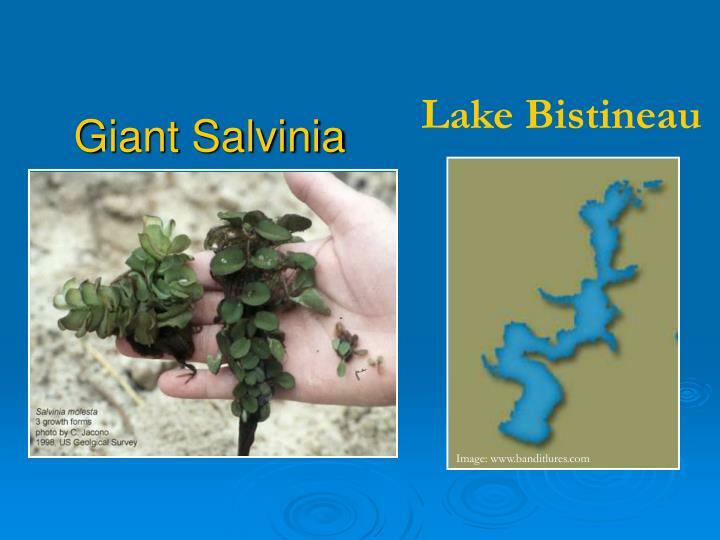 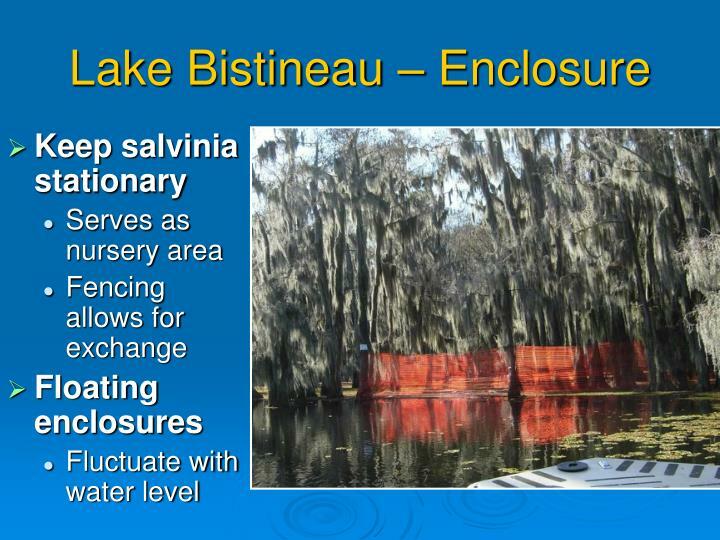 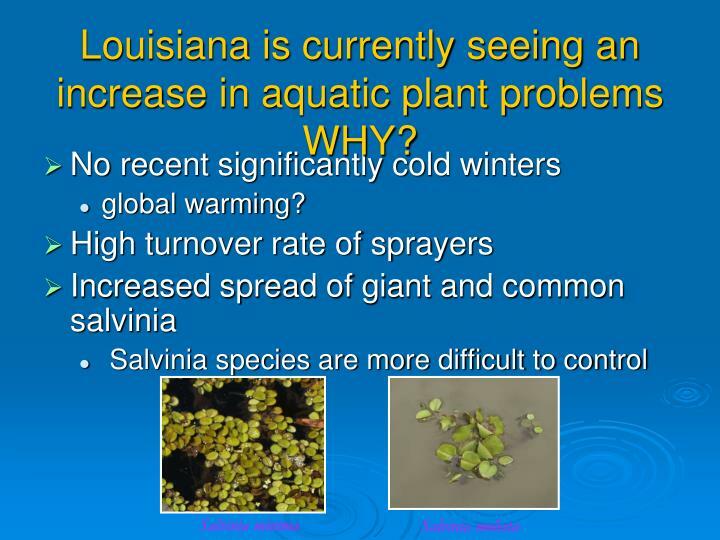 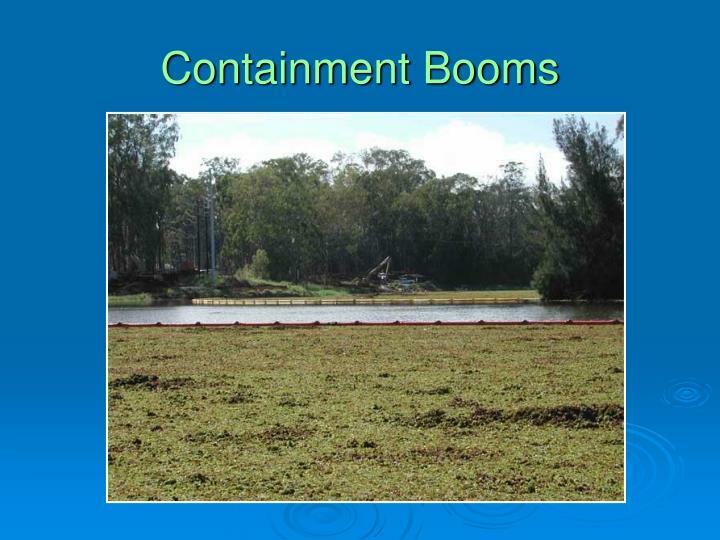 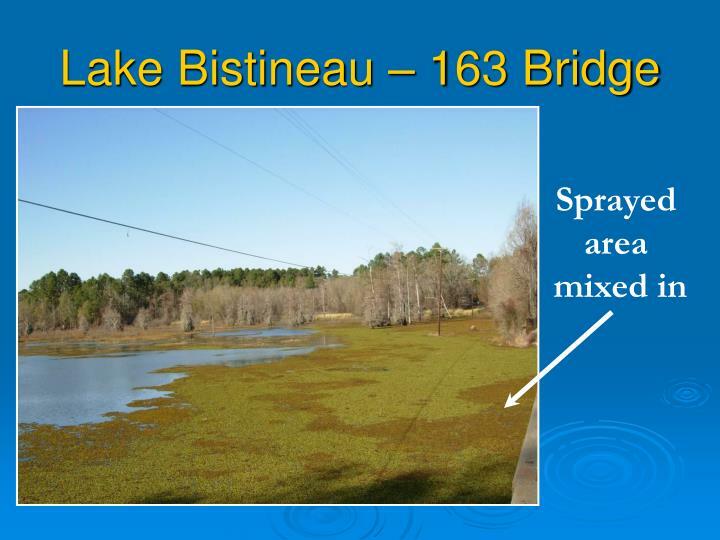 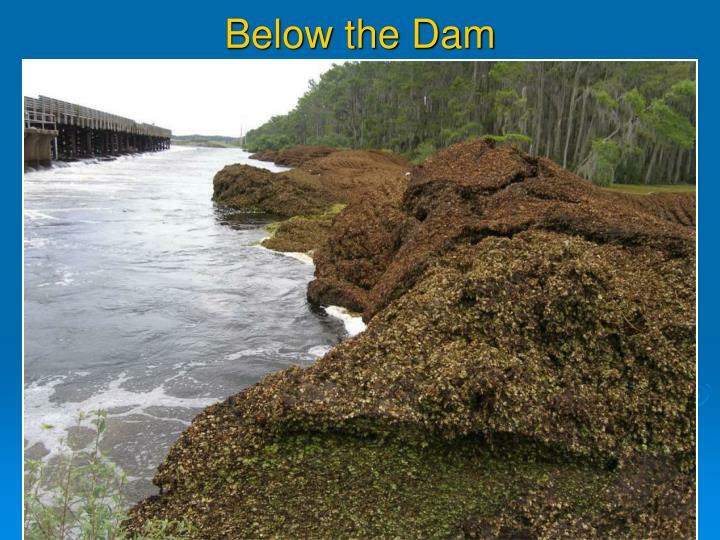 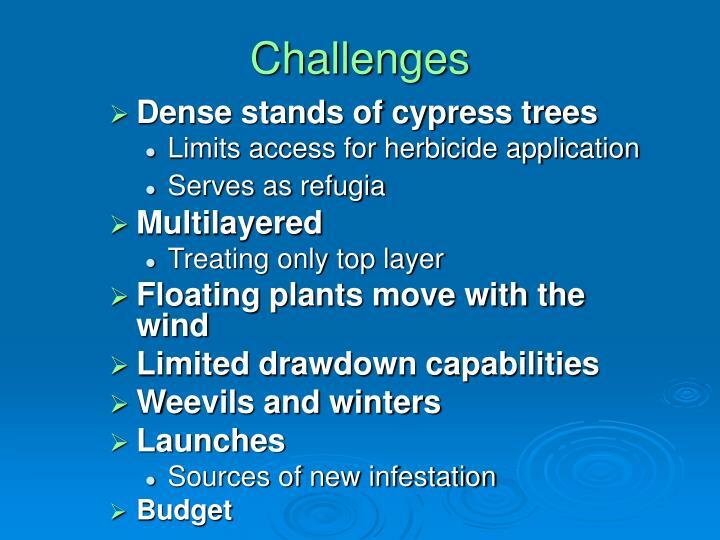 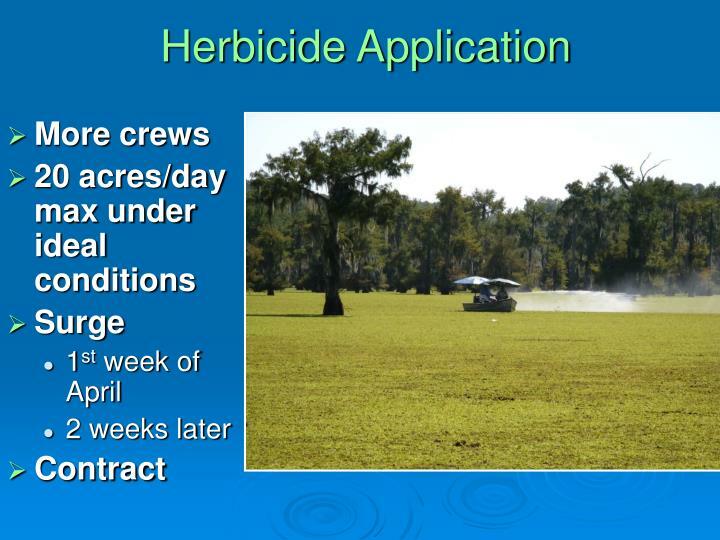 Louisiana is currently seeing an increase in aquatic plant problemsWHY? 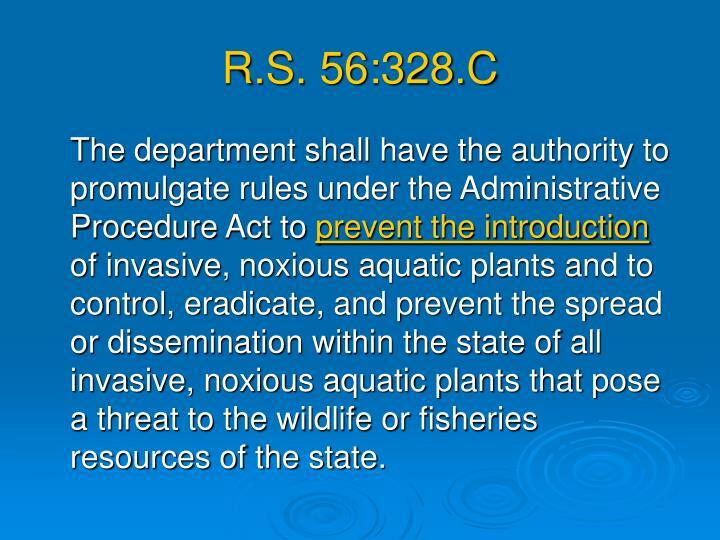 The department shall have the authority to promulgate rules under the Administrative Procedure Act to prevent the introduction of invasive, noxious aquatic plants and to control, eradicate, and prevent the spread or dissemination within the state of all invasive, noxious aquatic plants that pose a threat to the wildlife or fisheries resources of the state. 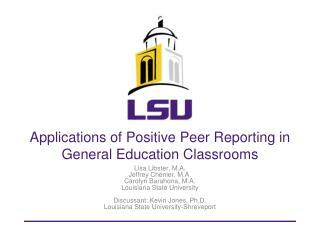 Applications of Positive Peer Reporting in General Education Classrooms -. 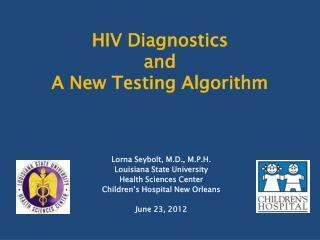 lisa libster , m.a. 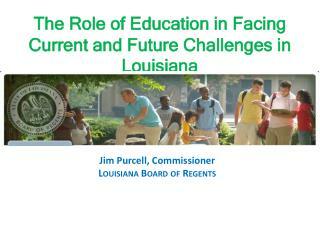 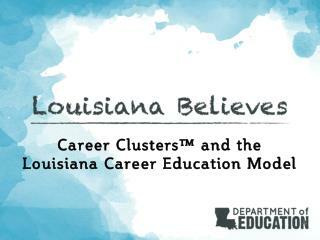 jeffrey chenier, m.a. 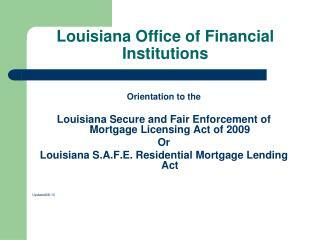 carolyn barahona , m.a. 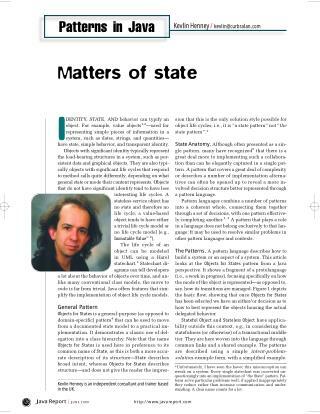 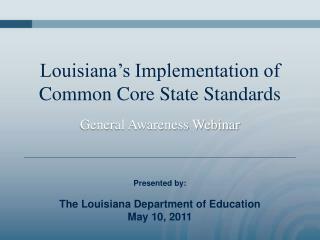 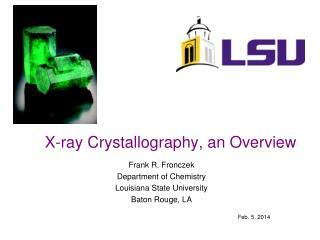 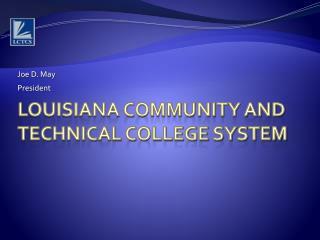 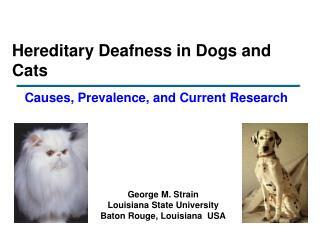 louisiana state university discussant: kevin jones, ph.d. louisiana state university-shreveport. 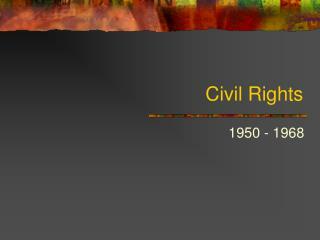 Civil Rights -. 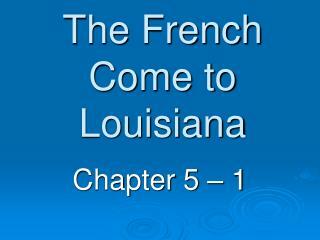 1950 - 1968. where did legal segregation come from?. 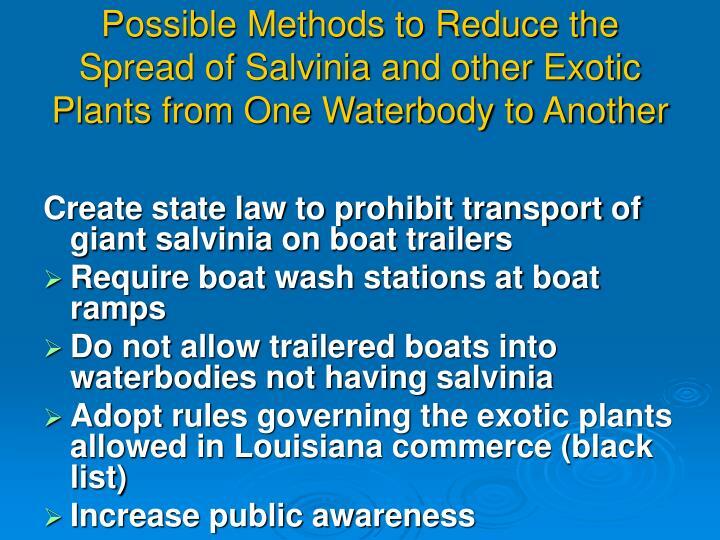 plessy v. ferguson the state of louisiana enacted a law that required separate railway cars for blacks and whites. . plessy v.